Since 1997, CSM has been committed to offering our clients a dynamic range of fully integrated logistics services for their clinical trials. This works to ensure accuracy and efficiency during each stage of the clinical trial supply chain process. Whether we serve as your clinical supplies department, or augment your in-house capabilities through your clinical services, we pledge that our unique and proficient blend of integrated services for clinical trials will make a significant impact on your study. With over 50% of the studies we support being multinational, we are a leading provider of clinical trial supply solutions for pharmaceutical and biotechnology companies worldwide. CSM maximizes your team’s success by becoming your global clinical supplies partner thereby providing you with a blend of credible, unique, and traditional services which make the trial supplies most cost, and time, efficient for your study. CSM has the flexibility and customizable tools to handle your Phase I to Phase IV projects along with whatever clinical trial packaging and labeling services you require. With client input, our primary pharmaceutical packaging services configure to become the most cost-effective and patient-compliant methods for your clinical trial supplies. This also ensures efficiency and accuracy despite any and all obstacles you may face during your clinical trial. CSM offers a wide variety of clinical storage and distribution solutions to meet all of your clinical trial’s pharmaceutical needs. CSM does this by delivering transparent, effective solutions for storage as well as the distribution of ancillary supplies, including biological sampling kits. CSM’s capabilities include the exceptional, personalized service you need along with a fast turnaround. CSM’s global clinical trial management consulting services offer both years of expertise and also a proven quality track record in configuring the set-up and design of your study. Our team manages the clinical trial supply chain for hundreds of satisfied clients, providing innovative consultation services that keep trials on time and on budget. Considerate of the urgency of time associated with your study, we evaluate and ensure the quality of your clinical supplies to better plan, prepare, and manage your clinical trial project effectively. CSM manages competent, reliable clinical trial returned drug accountability, reconciliation, and destruction for your study. By providing smart and integrated processes and procedures, CSM’s team members are dedicated to resolving any potential issues that may come up to assure your clinical trial moves forward quickly and cost-efficiently. We make sure we bring a high-level of efficiency, quality, and accuracy to deliver the best-in-class services from beginning to end when handling the returns, reconciliation, and destruction of pharmaceuticals from your clinical trial. CSM’s two established sites in the post-Brexit EU and our in-house QPs make your clinical trial risk free of any Brexit issues. Your highly trained and experienced QP is responsible for ensuring that the clinical product your study calls for has been manufactured and/or imported in accordance to EU GMP or equivalent satisfactions. The CSM process focuses on providing the best Qualified Person services for your clinical trial supply needs in order to provide you with customizable solutions every time. CSM commits to providing you a more efficient way to outsource your comparator drugs and ancillary supplies by granting you access to our vast, global network of supplies and wholesalers. Agility being one of CSM’s key differentiators to other service providers, our highly flexible and experienced team can easily accommodate changes in your study. 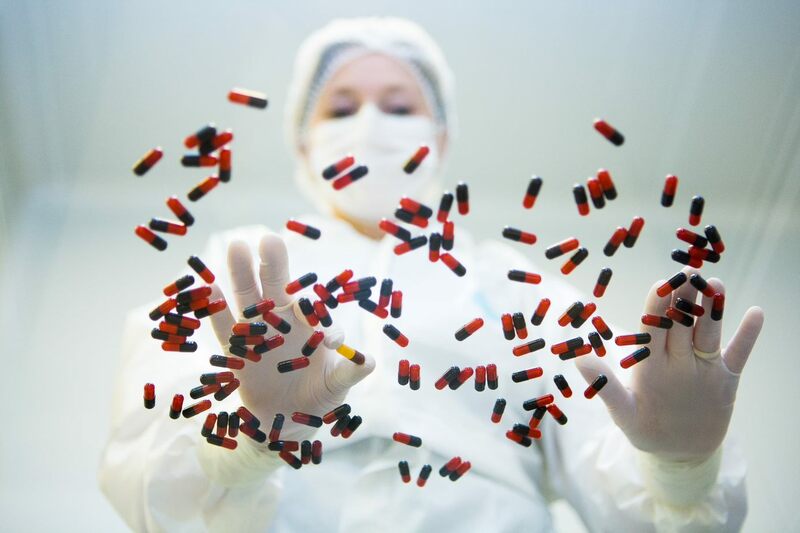 They strive to meet your custom clinical trial sourcing needs by providing the best access to comparator drugs and ancillary supplies for your clinical study. CSM’s controlled drug CII-CV handling services include five DEA registrations: manufacturer, importer, exporter, distributor, and retail pharmacy service. As your global clinical trial supplies partner, we always maintain safe, agile, and compliant methods for your clinical study along with an important focus on patient safety. Additionally, to ensure your trial runs smoothly, careful planning is a primary focus at CSM. We ensure DEA compliance is adhered to, given the rigorous rules and regulations around handling controlled drugs.